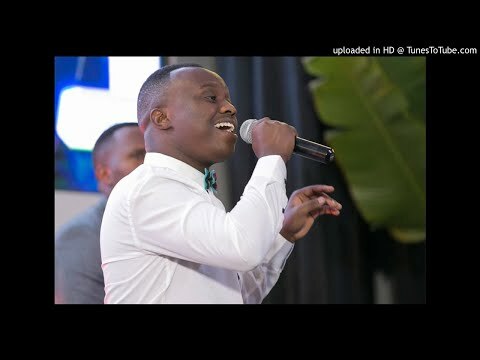 After mesmerising and thrilling fans with “Hari Ukuntu,” sensational Rwandan vocalist, King James returns with yet another scorcher and he titles this one, “Uri Mwiza.” This musical piece just steals your breath away. 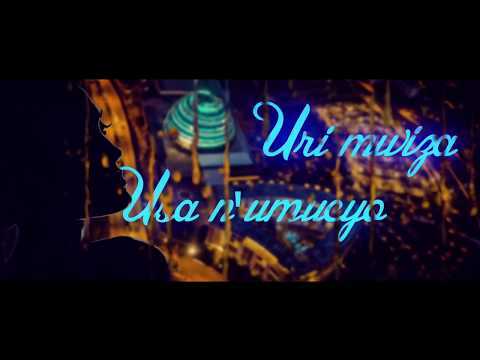 As the Valentine season of love approaches, “Uri Mwiza” streams right into the depths of the heart and soul even more with the abundance of romantic lyrics and cupid assurances that King James delivered on its bars. Laid-back, lo-tempo, and mellow, this is one musical pleasure that streams off as food to the hears with all of its melody and harmony. It is not so surprising considering the fact that the act himself whose real name is James Ruhumuriza, has been able to mastermind such scorchers including records such as “Umugisha,” “Umuvandimwe,” “Ndakwizera,” and “Buhoro Buhoro,” just to mention a few. However, “Uri Mwiza” is the latest drive and we can assure that you will fall in love with love. Simply stream, download, then share your thoughts and opinion in the comments section below.